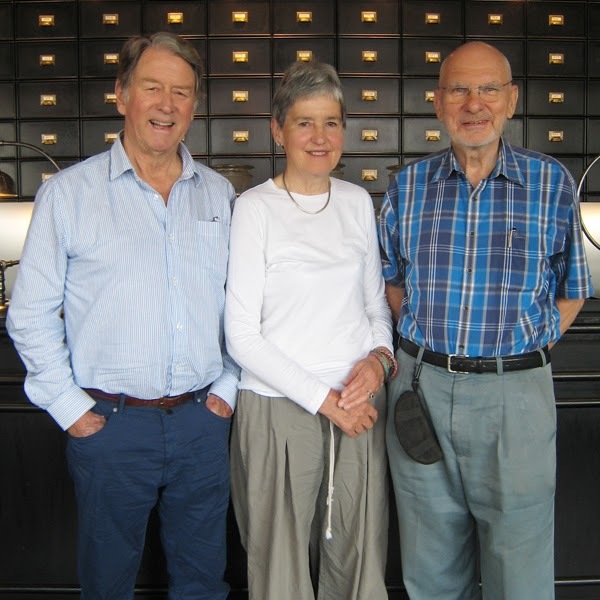 The Hubback Brothers Tribute: Dr. Peter Barbor Visits Malaysia! Hi there! I'm currently writing a visitor's guide to Taman Negara for the wildlife department, and of course there must be a short section on Theodore Hubback. Wondering if you have any photos of the great man that you can contribute. Hope to hear from you soon. Please drop me a line at dylan.j.ong@gmail.com. Btw I had the pleasure of guiding Peter and Patricia Barbor on a boat trip up Sungai Tahan when they visited Taman Negara (after they visited Ipoh, I think).